Thread: Worn carbon brake track? 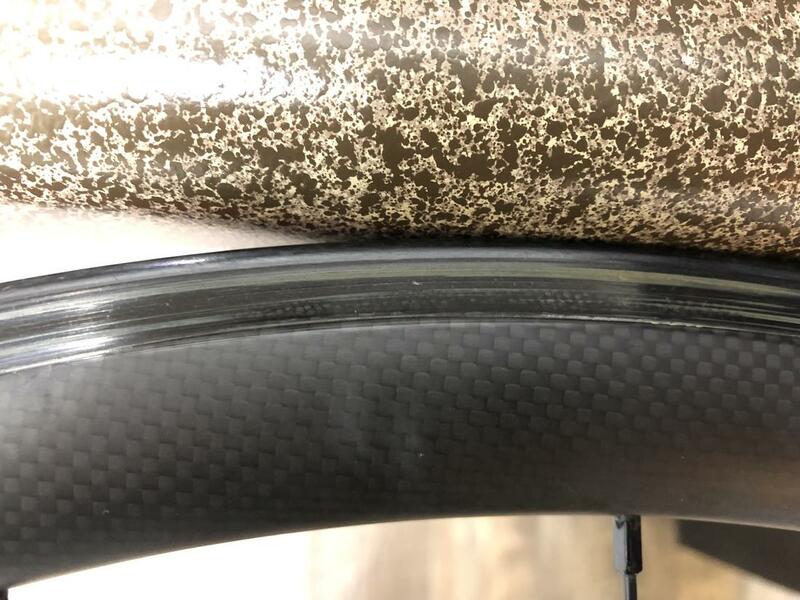 Hi all, I just bought these Chinese carbon wheels used and am concerned that the rims may be worn out. A bike mechanic friend of mine (6 years, ex cat 2 roadie) says that they are good to go but I am still concerned. Call it paranoia, but I would appreciate a second opinion. Let me know if different pictures are necessary. Thanks in advance for your input. I don't see a brake track on those rims. They look like they are disc specific. If they are designed for disc brakes without a rim brake track they are no good for using with rim brakes. I would contact the seller/mfg. 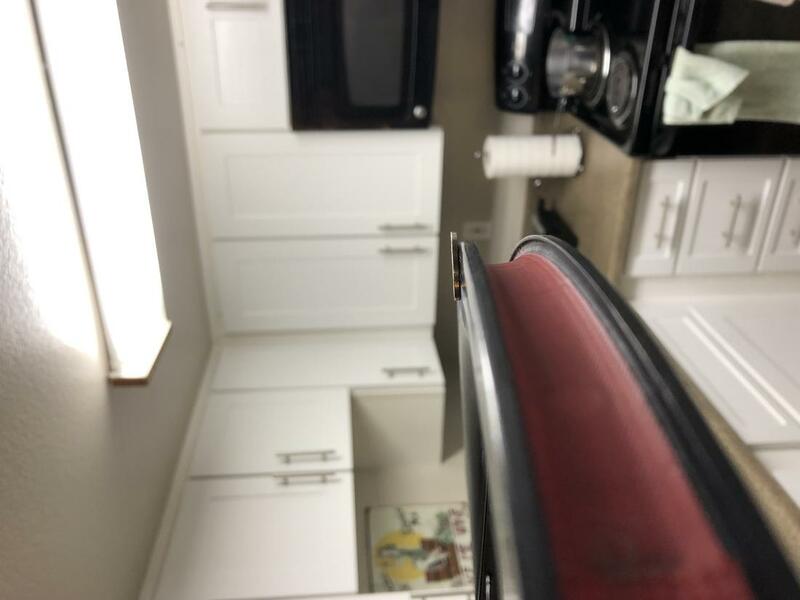 If the are Ebay wheels you are probably out of luck but if they are were purchased from a reputable Chinese company they may back up their wheel. I put over 2000 miles on my new Chinese wheels in 2018 and my tracks aren't shiney like that. What are you using for brake pads? Mine came with 2 sets from the mfg (Far Sports). ??? Are we looking at the same photos? Looks like there is a small amount of wear. So the rims are slightly worn but still have a significant amount of miles left in them? The marks look like they were made from grit embedded in the brake pads. I would purchase and install new carbon-specific pads and ride them. I inspect and clean my carbon wheels and brake pads every couple of rides just to monitor any abnormal wear. Also, never run aluminum wheels using these carbon-specific pads. If you want to alternate between carbon and aluminum wheels make sure you change your brake pads too. There's a different photo showing now than there was before. Strange. I would check to see if the brake surface is concave. The center of the brake surface will typically wear more then the edges. 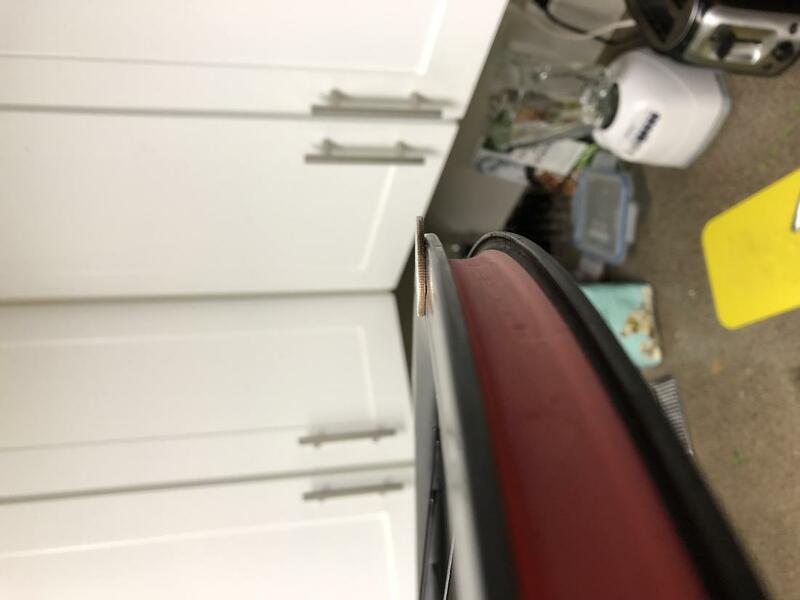 ENVE SES 3.4 textured brake track worn normal? How to tell if carbon brake tract is worn? Track ends, track drops, road geometry, one brake- who'd build your frame?